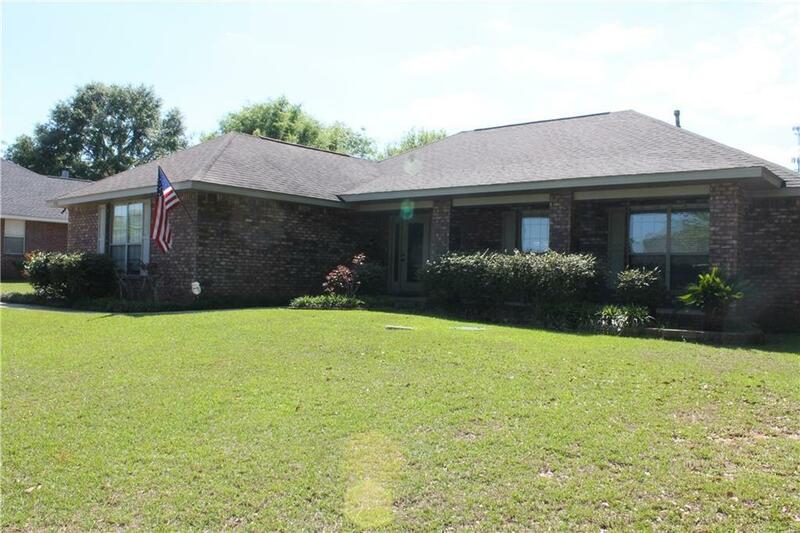 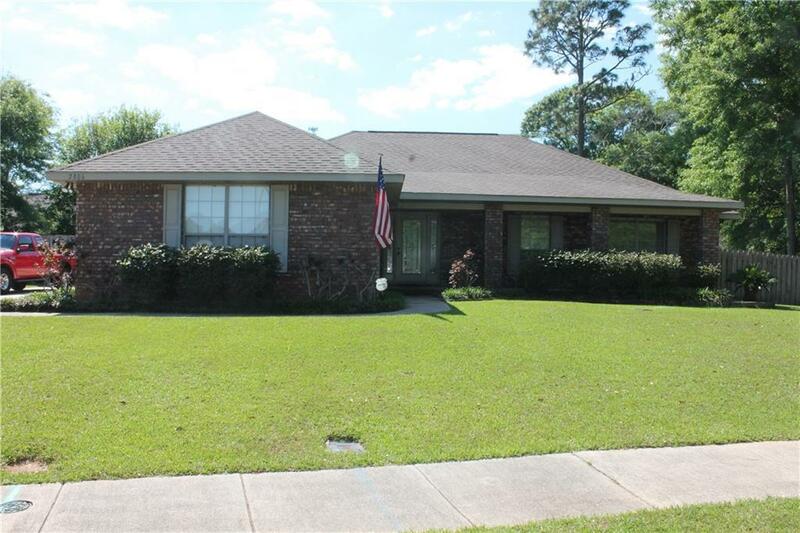 Great house in popular Saddlebrook Subdivision. 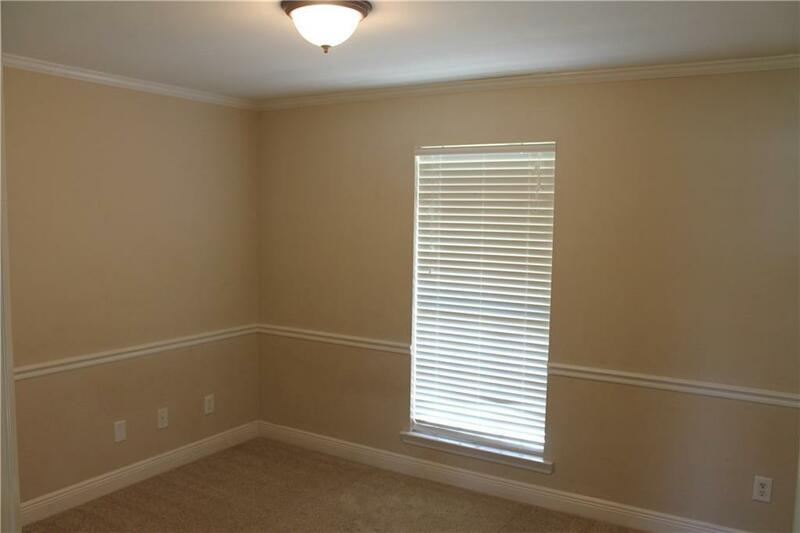 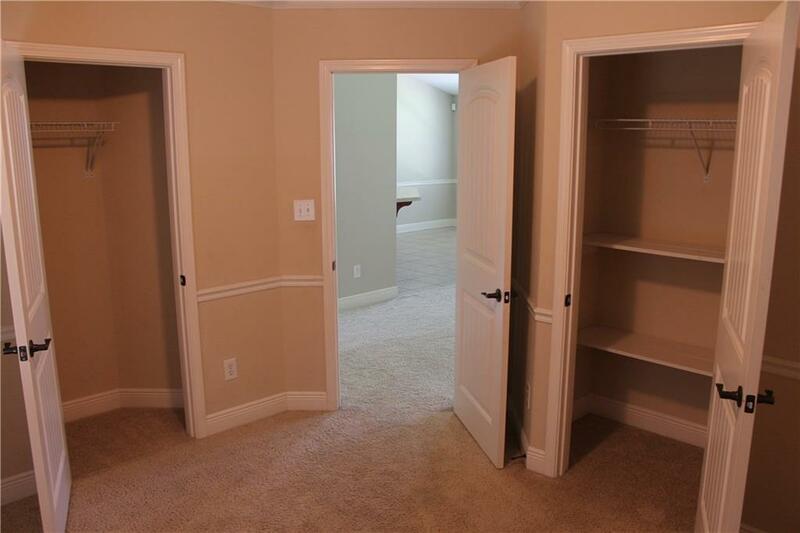 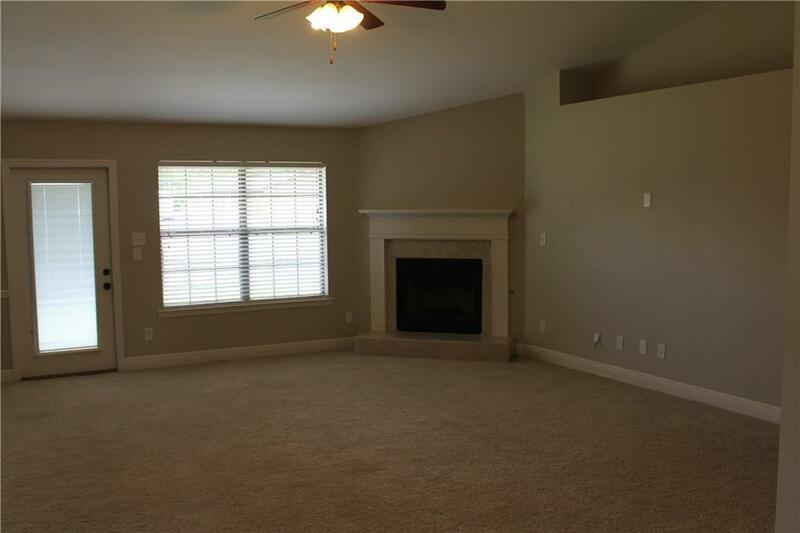 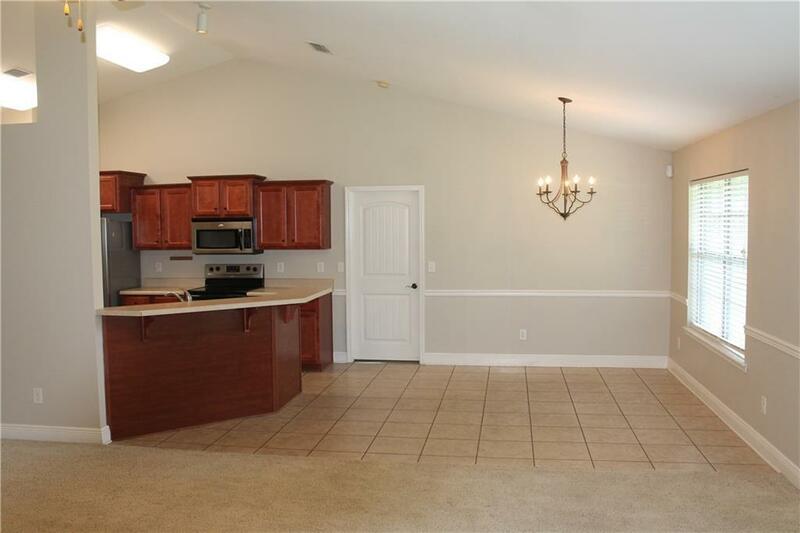 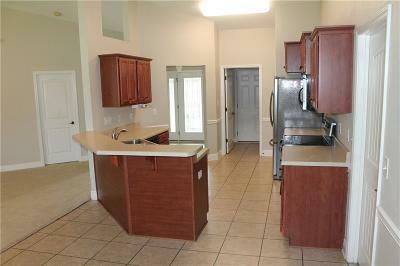 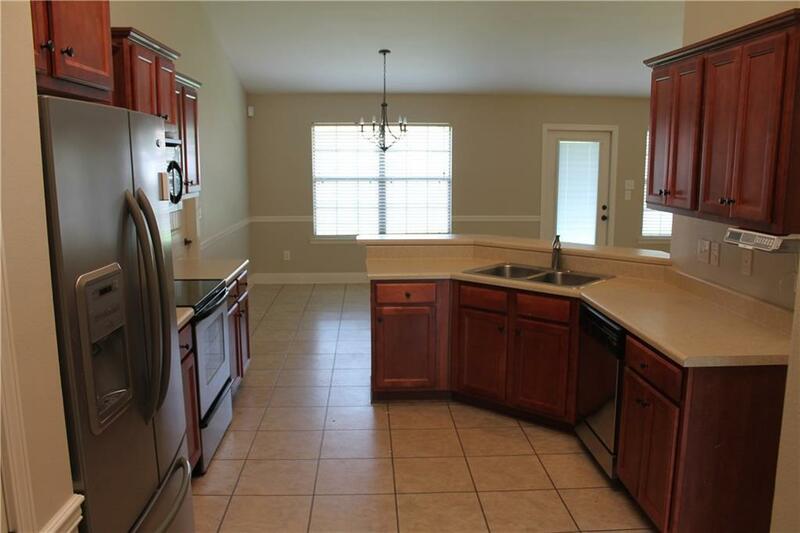 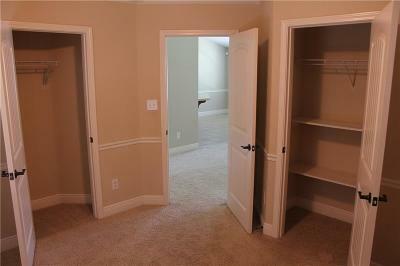 This home features wall to wall carpet, tile floors, and a large family room and open floor plan. The back yard is large and is fully fenced.